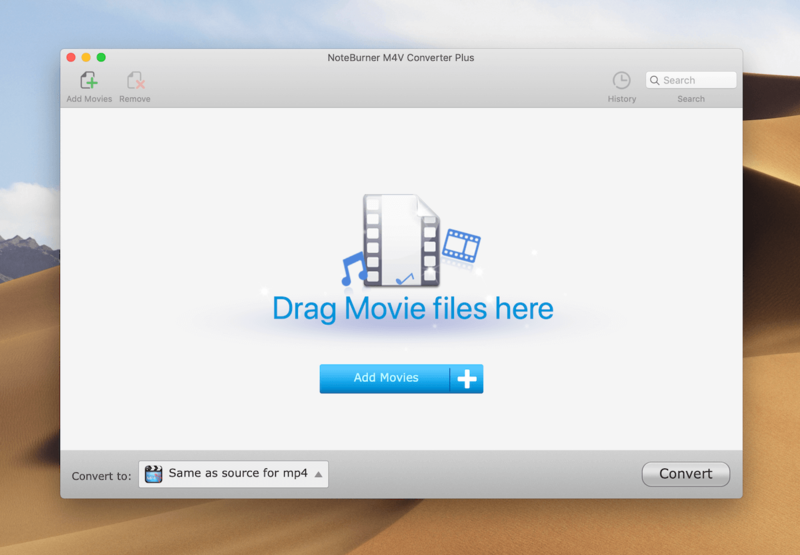 NoteBurner M4V Converter Plus helps you remove DRM from purchased and rented M4V movies from the iTunes Store and convert them to unprotected video formats including MP4, AVI, MPG, MPEG-1, MPEG-2, 3GP, 3G2, FLV, and SWF. The DRM M4V converter has various built-in output profiles for iPad, iPhone, iPod, Apple TV, Samsung, HTC, Sony Xperia, Kindle Fire HD, PSP, PS3, Walkman, Creative Zen, Xbox 360, Sandisk Sansa, Nokia, Google Android, and BlackBerry. It’s also an MP4 converter and AVI converter. You can use this M4V converter to convert any movies in your iTunes movie library. The latest version added an output profile for Apple editing tools like Final Cut Pro and iMovie, and for Web-sharing on YouTube, Vimeo, Dailymotion, and more, allowing you to edit and share iTunes movies without DRM restrictions. HandBrake 1.2.0 – Versatile video encoder; convert any source to MPEG-4 and more. Cisdem Video Converter 3.9.0 – Download and Convert Videos.